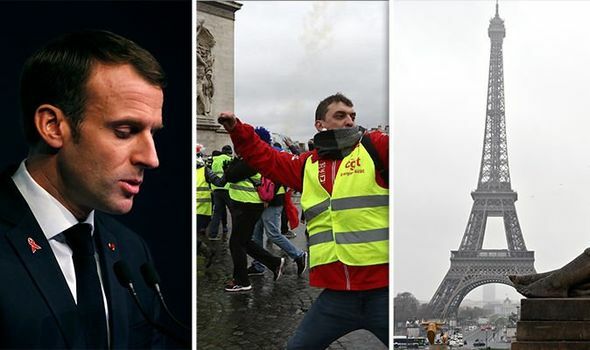 Home / #France / #Macron / #YellowVest / #France : #ET IS ONLY "PRIDE" FOR #MACRON,THE LITTLE #Napoleon ? 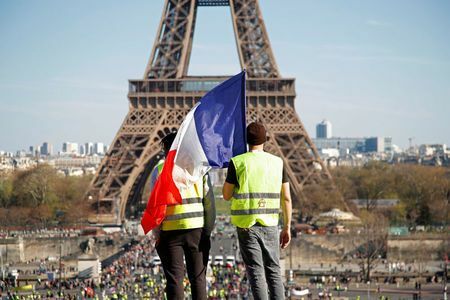 #France : #ET IS ONLY "PRIDE" FOR #MACRON,THE LITTLE #Napoleon ? #ET IS ONLY "PRIDE" FOR #MACRON,THE LITTLE #Napoleon ? 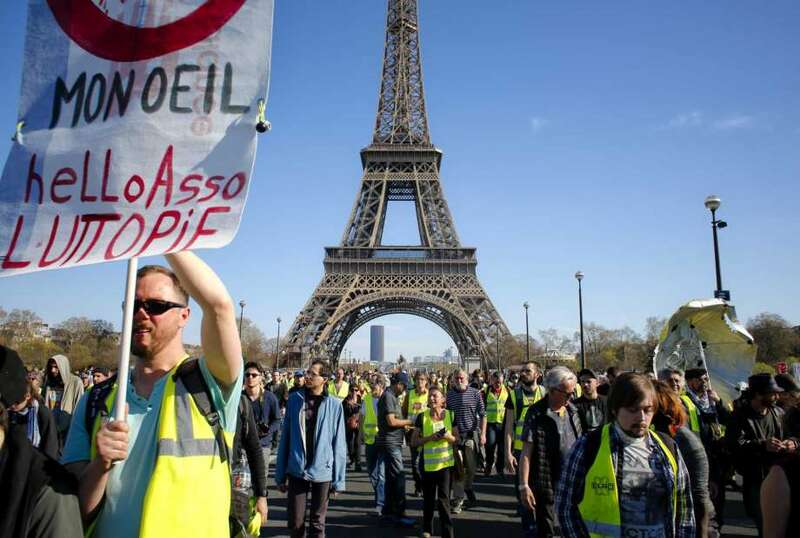 20th weekend of “yellow vest” protests.